Size of this preview: 764 × 599 pixels. Other resolutions: 306 × 240 pixels | 612 × 480 pixels | 765 × 600 pixels | 979 × 768 pixels | 1,280 × 1,004 pixels | 1,546 × 1,213 pixels. 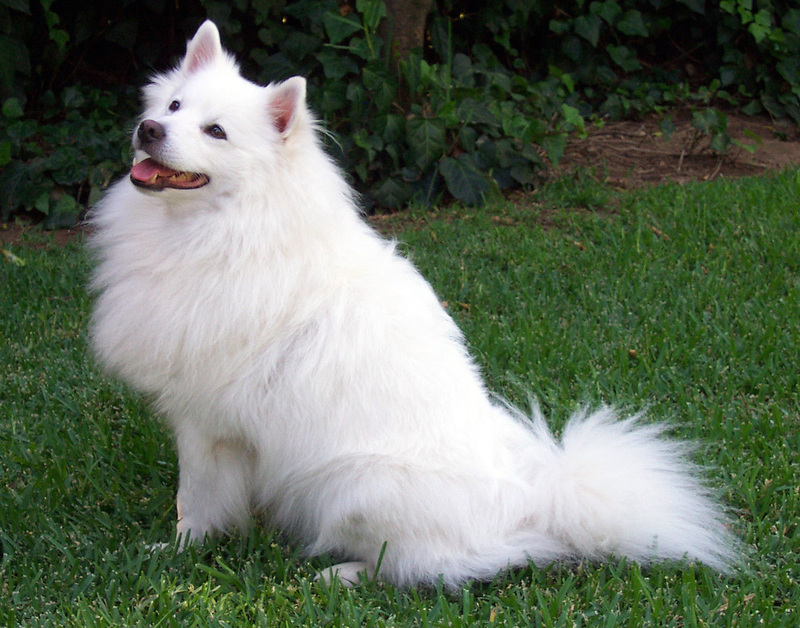 American Eskimo Dog (1546x1213 jpeg) - Image taken by Robert Southworth, 2004-9-4.
current 05:05, 15 September 2009 1,546 × 1,213 (646 KB) Craig Pemberton Flip so all the dogs face the same direction for easy comparison.